The Royal Welcome – Let us know you’re coming ahead of time by filling out our Group Tour form. We will have a group tour expert at the center ready to greet you. 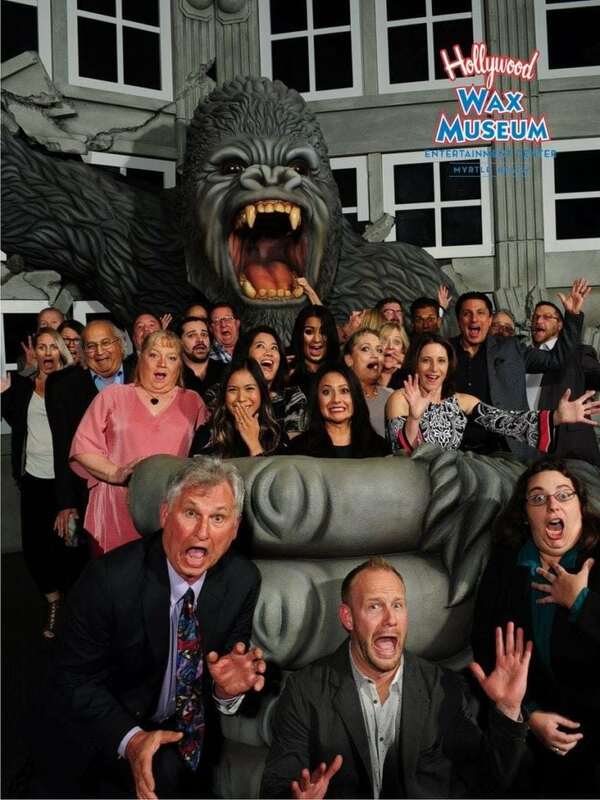 Encourage Photos – Remind your group that pictures with the stars at Hollywood Wax Museum are not only allowed, but encouraged! Let them know about the museum’s prop stations where they’ll find clothing and other items that will enhance their photos. Social Media – Have you heard of this new thing called Facebook? Just kidding! Everyone’s doing it and reminding your group to sharing your photos and tag their friends will allow them to extend the fun beyond your immediate group. Take your time – We have stands with interesting, little-known facts about each of the stars displayed. Your group will have the best experience if they take their time and take in all the museum has to offer. Get the All Access Pass – While you’re in Branson, make the most of your group’s time and dollars. The Hollywood Wax Museum Entertainment Center’s All Access Pass lets your group visit all four of the fun attractions at the center. And, it’s a big savings off of purchasing each ticket individually – 25% off for groups 15 to 49 people and 40% for groups of 50 or more! Let freedom ring – Particularly with larger groups, there’s no need to stay together to tour each attraction. Let some go mini-golf while others navigate the mirror maze. While some are hunting down ravenous werewolves, others can be flirting with Hollywood hunks and starlets. Also, don’t forget to offer time to shop. Our gift shop has some of the coolest Hollywood memorabilia around! 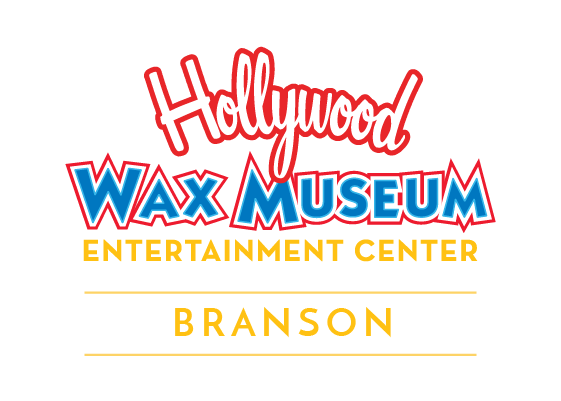 We look forward to seeing you and making your group’s time at Hollywood Wax Museum Entertainment Center one of their favorite stops!